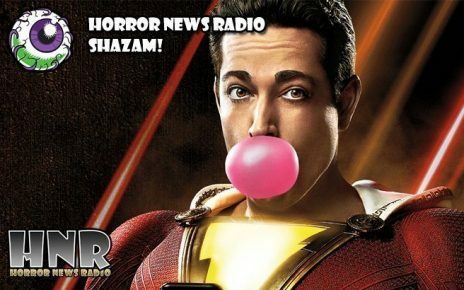 For episode 100 of Horror News Radio, the Grue-crew brave the latest Blumhouse theatrical PG-13 horror film, THE LAZARUS EFFECT. 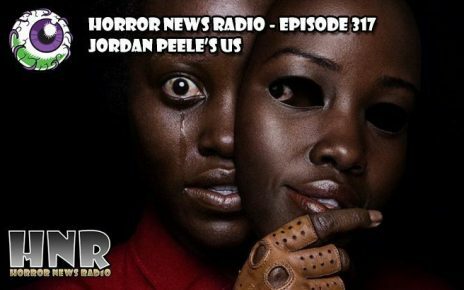 To even things out, Thomas saves the day with the What Have You Been Watching segment featuring the Ryan Reynolds’ dark horror comedy, THE VOICES. 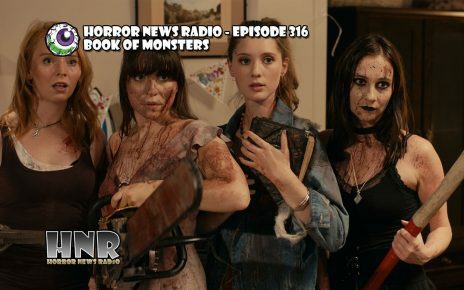 DaveÂ shares a special tribute to the late Leonard Nimoy in this edition of HORROR NEWS OF THE WEEK and The Black Saint prepares for the returnÂ ofÂ STUMP THE SAINT. 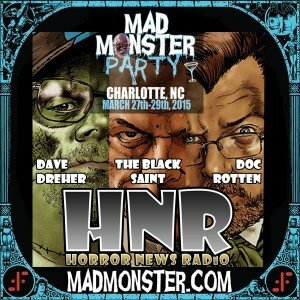 Doc Rotten announces that Horror News Radio and HorrorNews.Net will appear at the MAD MONSTER PARTY in Charlotte, NC in March 27-29, 2015. While The Lazarus Effect seems to have all the right ingredients, an intriguing story and an impressive cast, the end results are no where near what was promised. 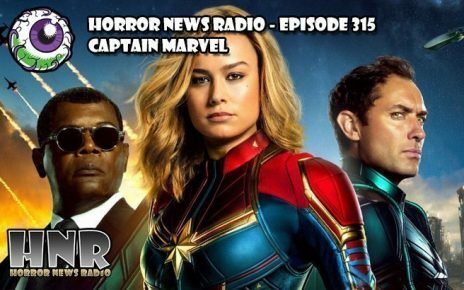 Olivia Wilde, Mark Duplass, Evan Peters, Donald Glover and Sarah Bolger star in David Gelb’s horror film from Blumhouse. 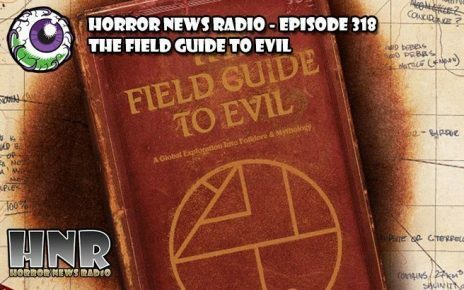 Listen to the Grue-crew investigate what went wrong. And, what’s this about no pants? 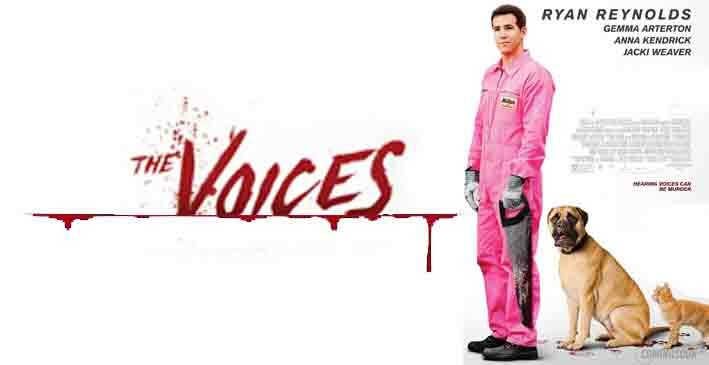 Director Marjane Satrapi delivers a far superior film with her dark horror comedy, The Voices starring Ryan Reynolds, Gemma Arterton, Anna Kendrick and Jacki Weaver. The film examines the effects of “voices” directing a troubled young man into making horrific and deadly decisions. 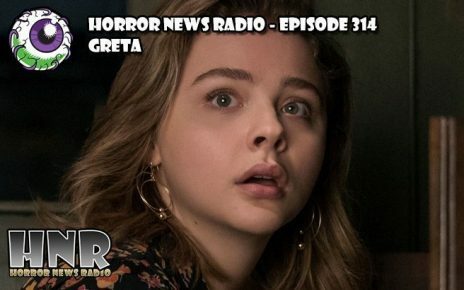 Thomas and Dave share their thoughts on Reynolds terrific performance, the blend of drama, horror and comedy and the use of gore to illustrate why this film should appeal to most horror fans. 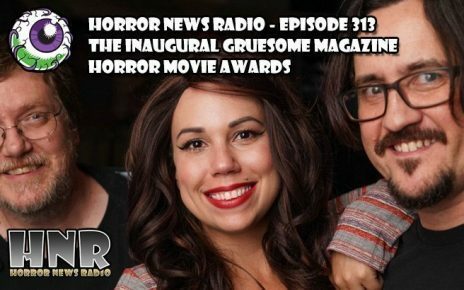 Dr. AC teams up with Horror News Radio to provide two copies of the Rando Hatton 2014 Awards best book winnerÂ Hidden Horror: A Celebration of 101 Underrated and Overlooked Fright Flicks. 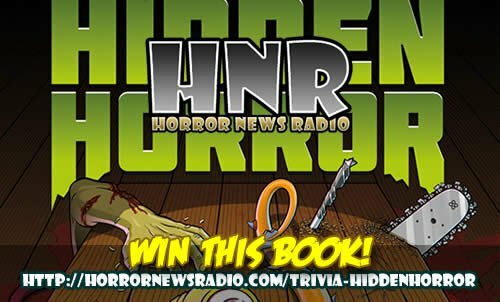 The fantastic reference material brings 101 authors together to discuss an under-appreciated “hidden” horror film that influenced their love for the genre.Â Entries will be accepted until Midnight (Eastern Standard Time), Â MarchÂ 8, 2015.Â All you need to do is complete the The Black Saintâ€™s HNR Horror Trivia Question atÂ this link. The Anchor Bay Entertainment Fear ClinicÂ Blu-RayÂ giveaway is open to US addresses only. Dave sharesÂ the Horror News of the Week with the sad news of the passing of a legend, an icon: Leonard Nimoy. The Grue-crew remember his films, his legacy and Spock. In other news, Lady Gaga is joining the cast of American Horror Story: Hotel. Drew Goddard is rumored to be the writer and director of the new revised Sony/Marvel Spider-Man. Cheers and squeals. The team behind Manborg are entering The Void. And Sharknado 3 cast Mark Cuban, Ann Coulter and Jerry Springer. 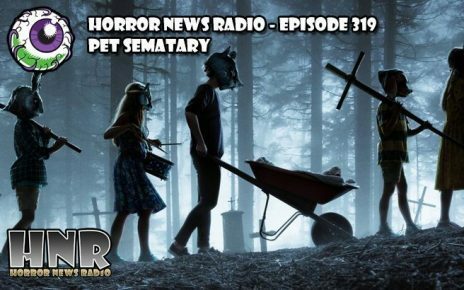 For our 100th episode, we decided to spotlight the iconic actor Bill Oberst, Jr. whom we were honored to discover he was a listener and fan of Horror News Radio. With 137 credits in IMDB at the time of this writing, Bill is perhaps the most prolific actor in horror films today with turns in films such as Abraham Lincoln vs. Zombies, Valley of the Sasquatch and Circus of the Dead. 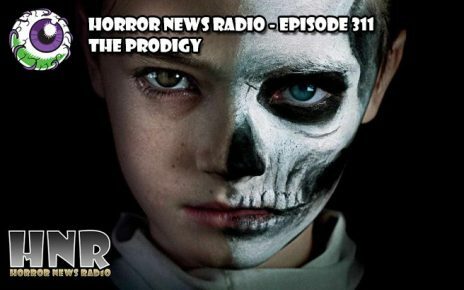 With his signature looks, his intense performances and his recognizable squeals of horror, Bill is the future of horror and we thank him greatly for listening to the show and being a fan. Be sure to catch Bill in these films, Coyote, Resolution, Criminal Minds and The Retrieval.